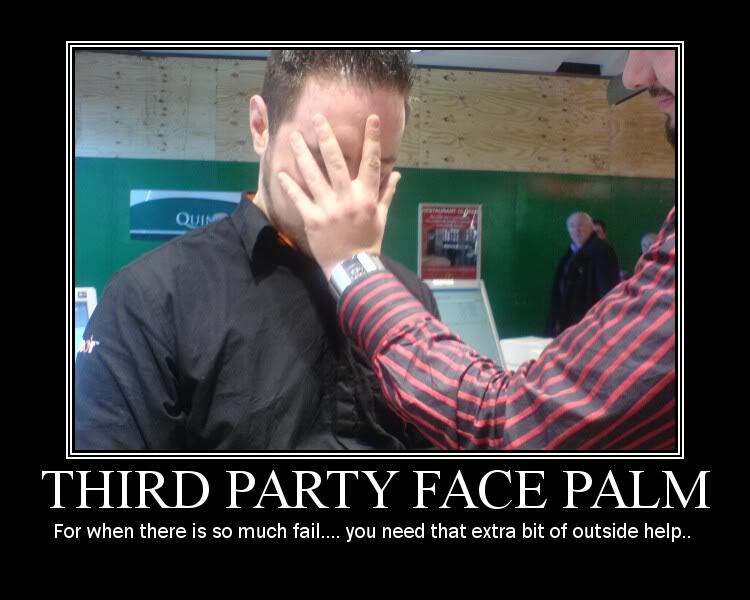 Maybe not just for API’s but this third party facepalm is one that I wish I could send to the third party API’s I have had to work with. Whether is them bringing down the API for maintenance with no notice, changing the location of the API, and end of life the API with little to no notice. Unfortunately third party API’s are just a necessary evil that we as developers get the luxury of dealing with.